We don’t shy away from complex projects or challenges, and will work hard to bring your vision to life.  HG Construction is a main contractor and build partner working across the U.K. in residential, commercial, student accommodations and hotel sectors on projects of varying value. From complex inner-city sites with difficult logistical challenges to large scale high density schemes, our teams are motivated to exceed expectations by delivering all projects through a variety of construction methodologies and our dynamic, forward thinking nature. We can add that extra spark to help make a good idea even better. Full project management and early involvement to support our customers in the best way possible. We work collaboratively with our clients and teams throughout the entire build process. From the constructability review to ongoing project management, we use our expertise to add value, reduce costs and eliminate risk wherever we can. By bringing specialist services in-house, we have developed effective and highly responsive solutions for those seeking a bespoke construction partner. HG Construction completed this challenging project on a difficult site with scaffolding less than 100mm from a railway viaduct. We were particularly impressed with the quality of brickwork and general external areas and now use this as an exemplar projects. Recent visitors to view the scheme have included HRH The Princess Royal and the Minister for Housing, Brandon Lewis MP. Southwark Town Hall - The quality is superb and it should be recognised as one of the best student buildings in London, we are very pleased with it. Thanks all. HG Construction have worked successfully with Workspace Plc over the last 5 years on 4 different Contracts. All of our team have had excellent relationships with their counterparts at HG. We are very satisfied with the performance of HG Construction in terms of programme, quality and financial stability. It is Workspace’s intention to negotiate further projects with HG Construction.